Why are bees important? Who is the honey bee? What are the parts of the hive? What equipment is needed? How do I care for the bees? What are the costs? So you think you'd like to be a beekeeper? 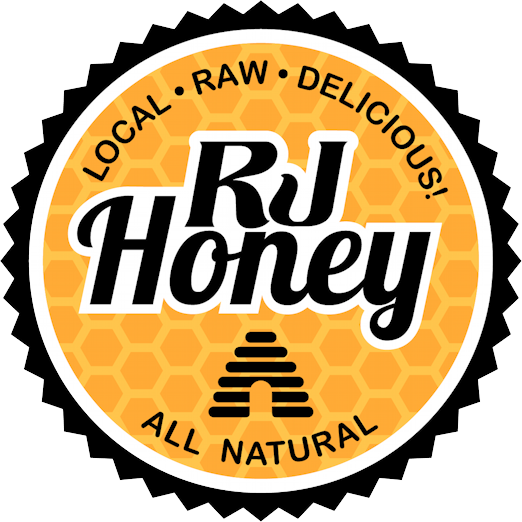 The RJ Honey Bee School 101 is the perfect venue to start exploring whether you can have the same joy as we have in keeping bees. There is a lot to learn about beekeeping. In fact, the learning never ends. This two hour class will give you enough information for you to give a thumbs up or thumbs down to becoming a beekeeper. The next fall class will be held in October. Click here to register. There is a state Indiana beekeeper organization, the Beekeepers of Indiana. There is a fall and a spring conference which includes a full day class for new beekeepers. You’ll want to attend the full day class. Keep checking in at TBoI website and register as soon as registration opens. It gets full and registration closes and you’ve missed a great opportunity. Privacy notice: Cookies are used for the shopping experience.